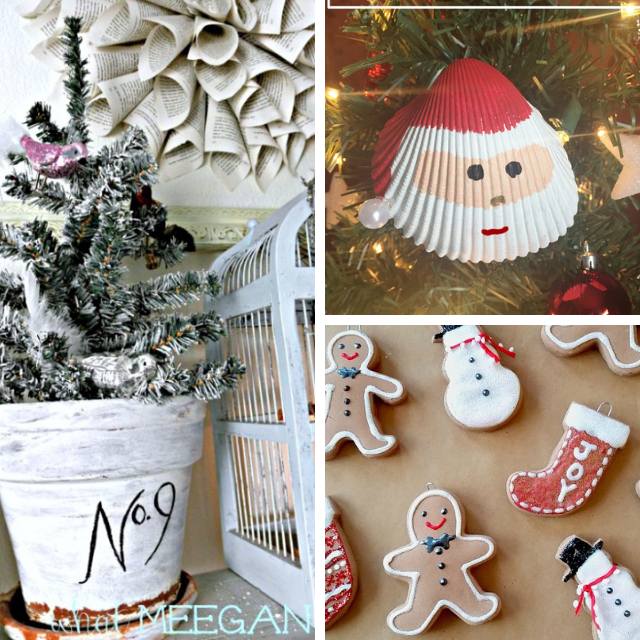 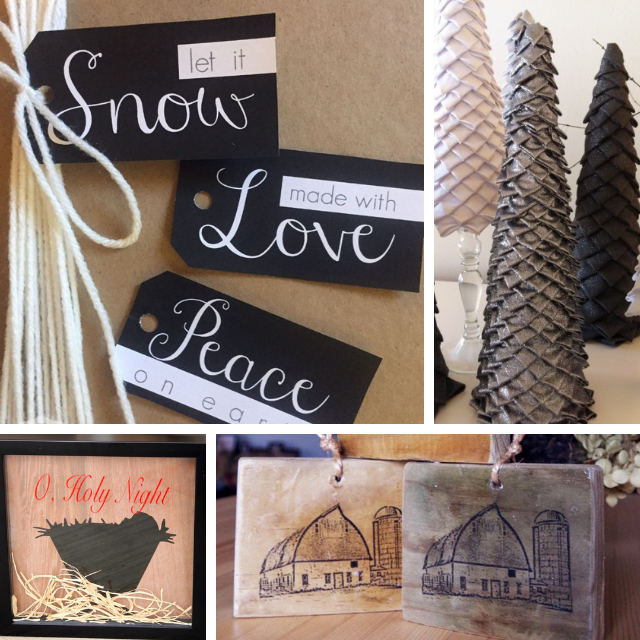 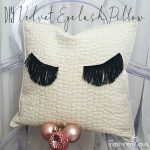 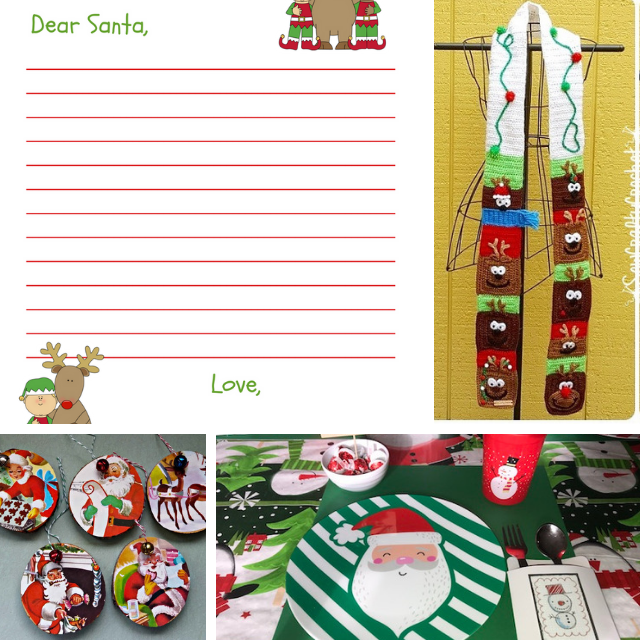 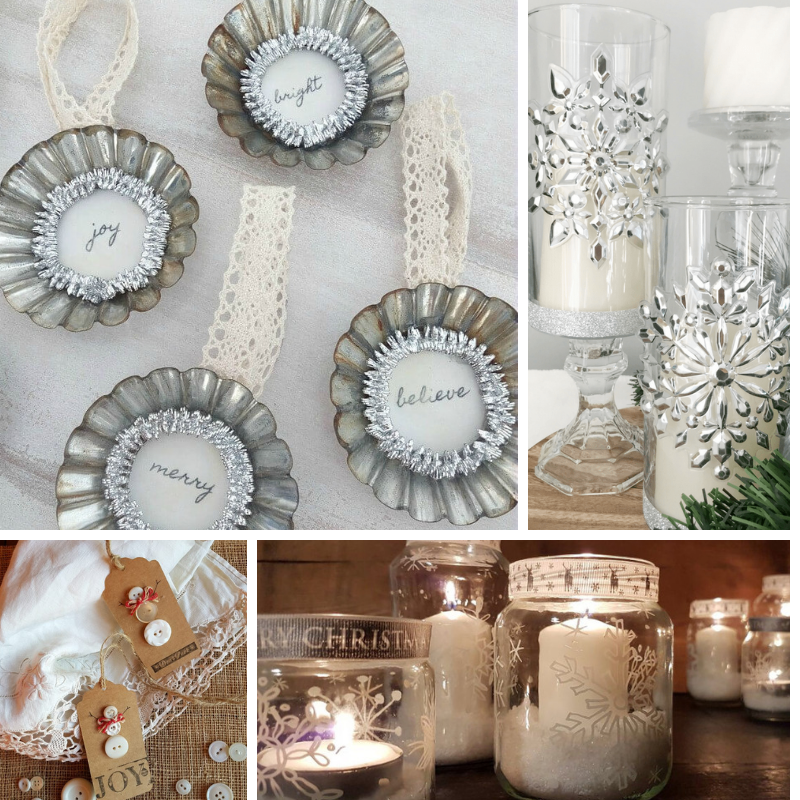 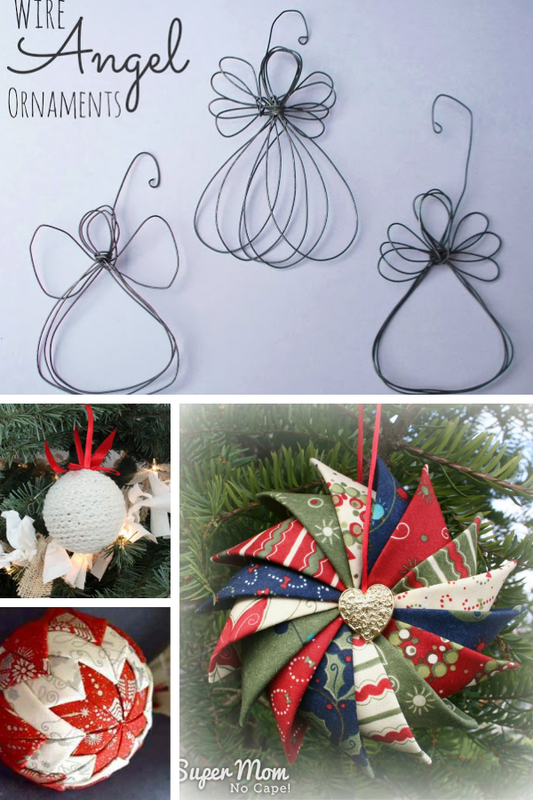 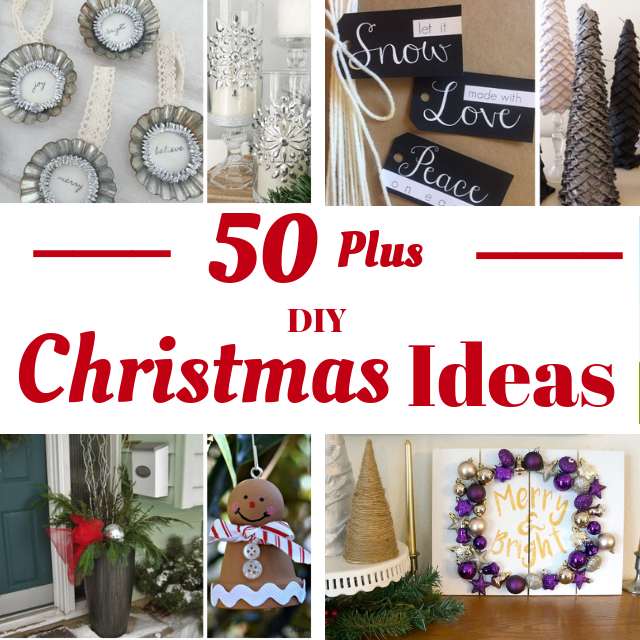 If you’re anything like me, you just can’t get enough Christmas crafting ideas. 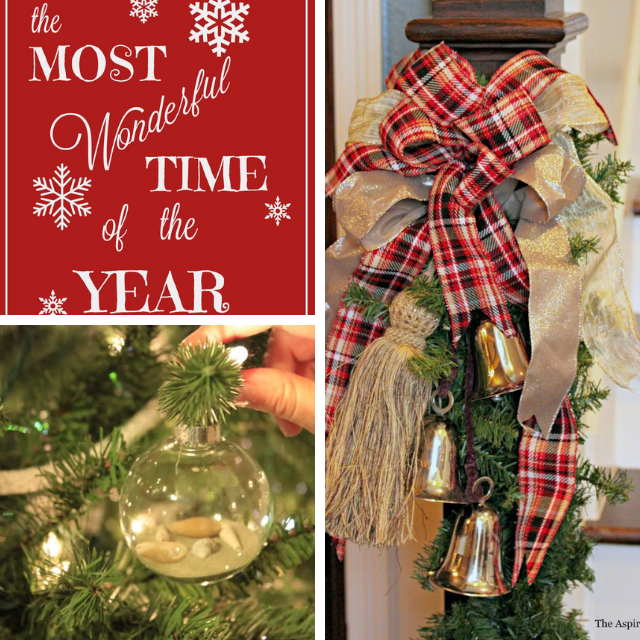 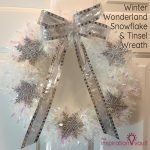 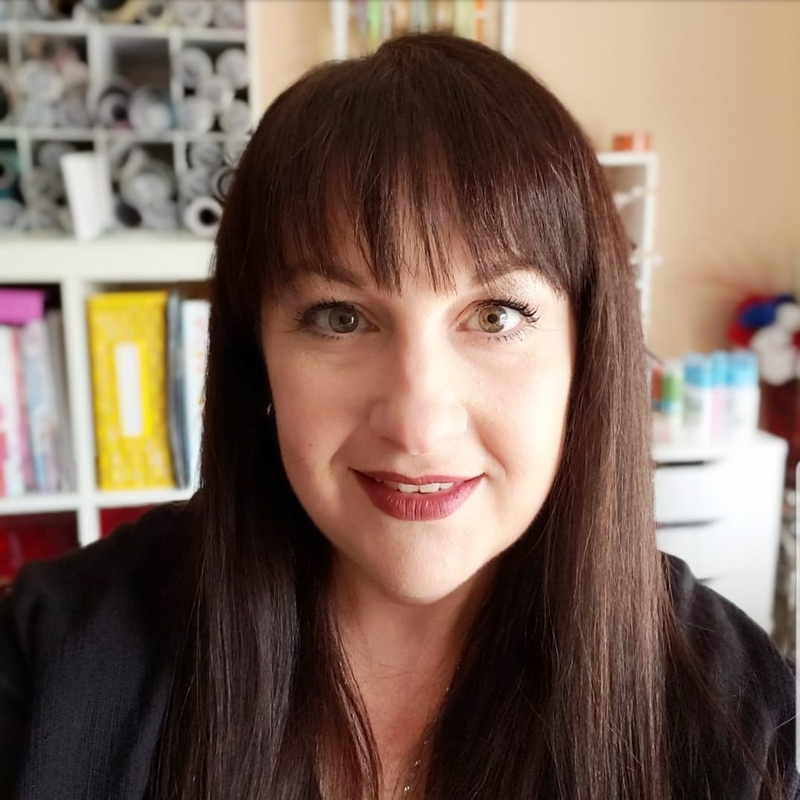 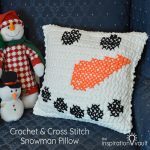 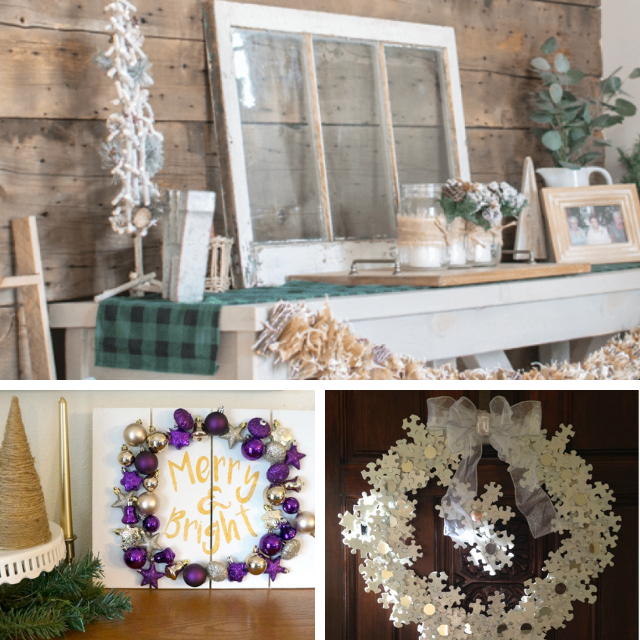 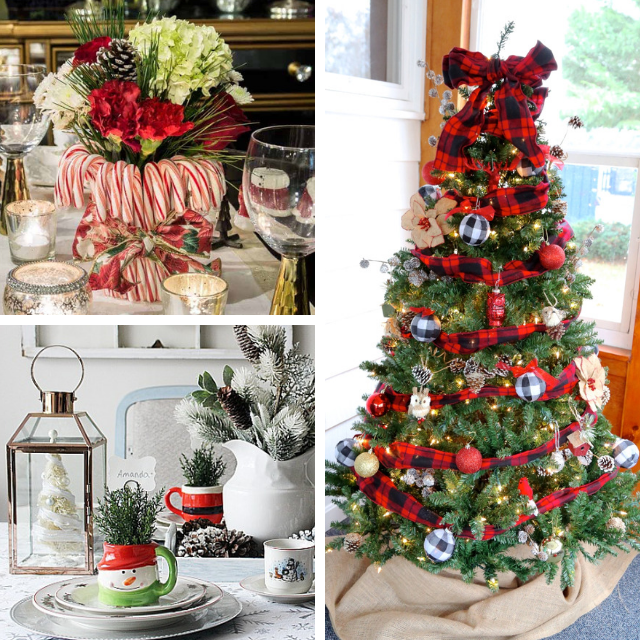 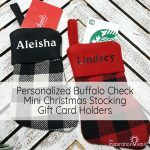 I love seeing all the different versions of wreaths and kids crafts and Christmas trees and ornaments…I could go on all day! 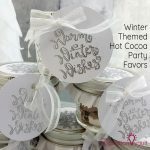 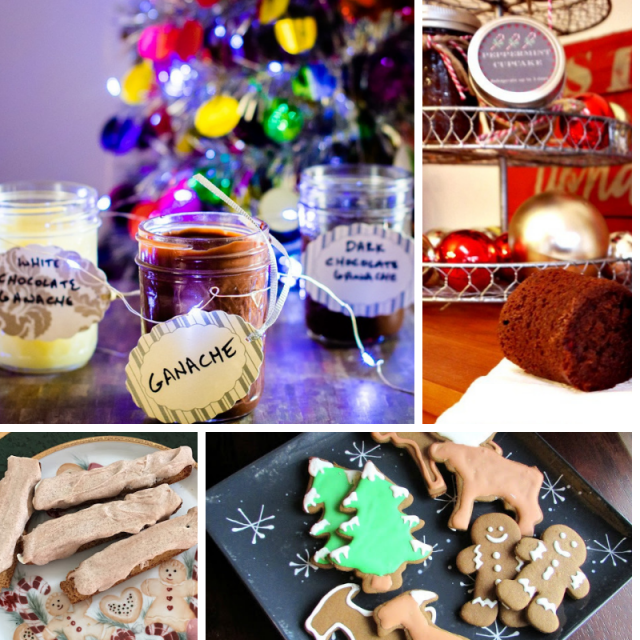 Holiday recipes are also high on my list since I seem to need to bring goodies to every gathering in December. 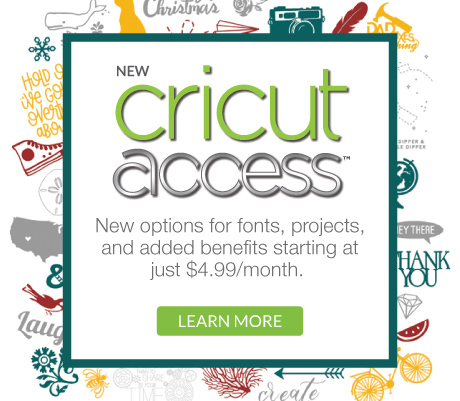 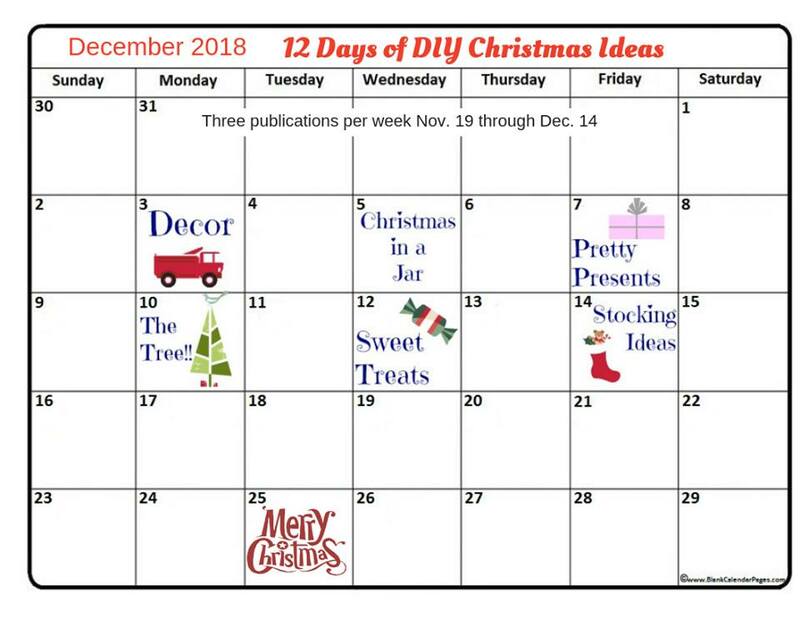 So be sure to check back every Monday, Wednesday, and Friday for the next four weeks to see 12 Days of Christmas Ideas. 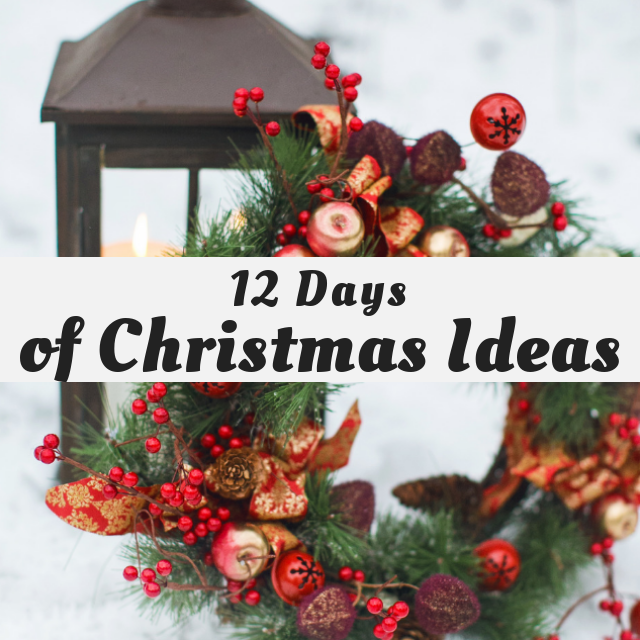 You’re bound to find something (or several somethings) you’ll want to try out yourself. 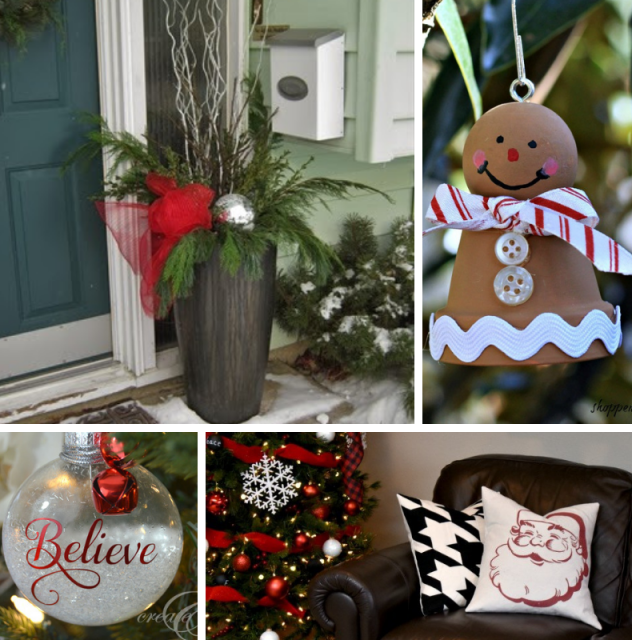 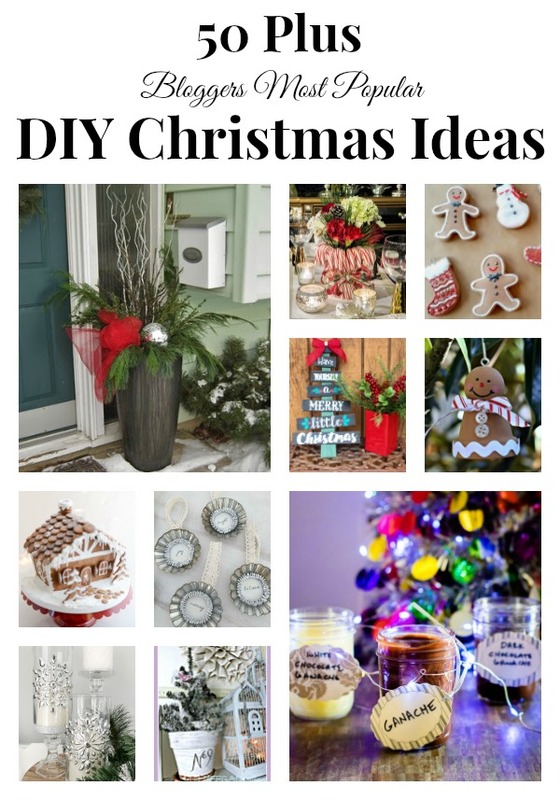 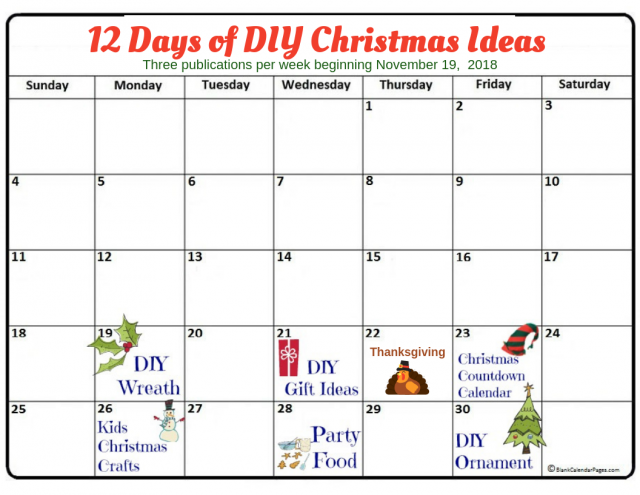 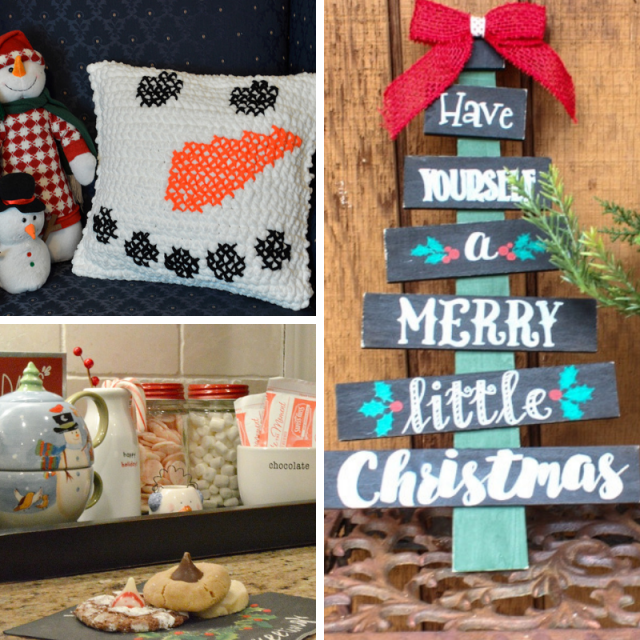 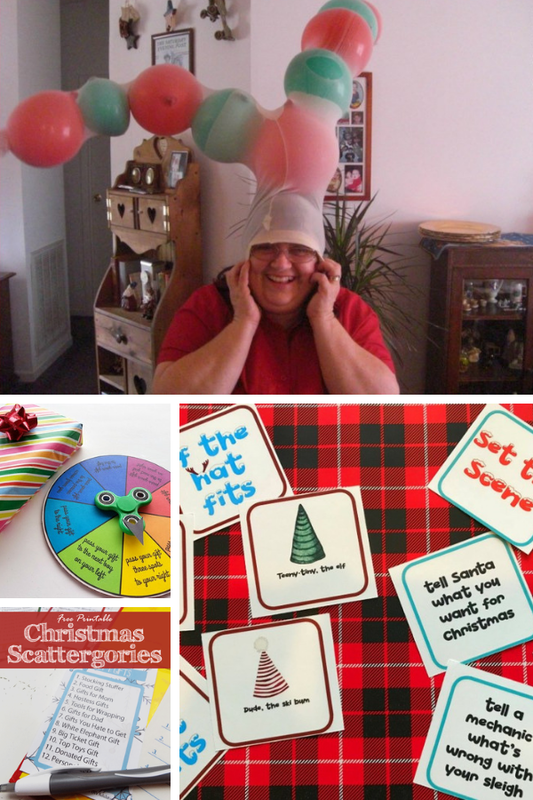 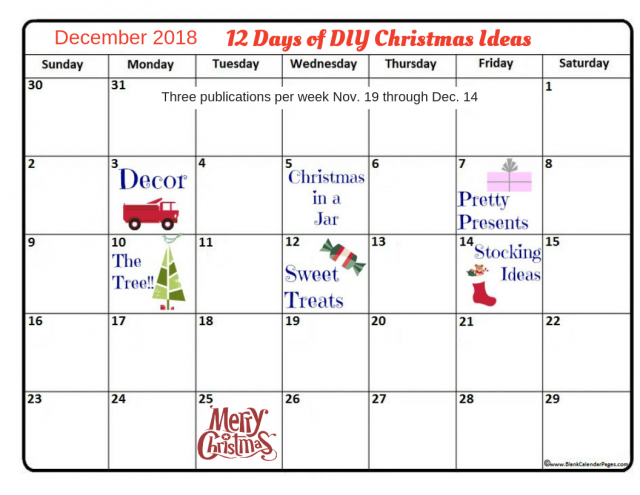 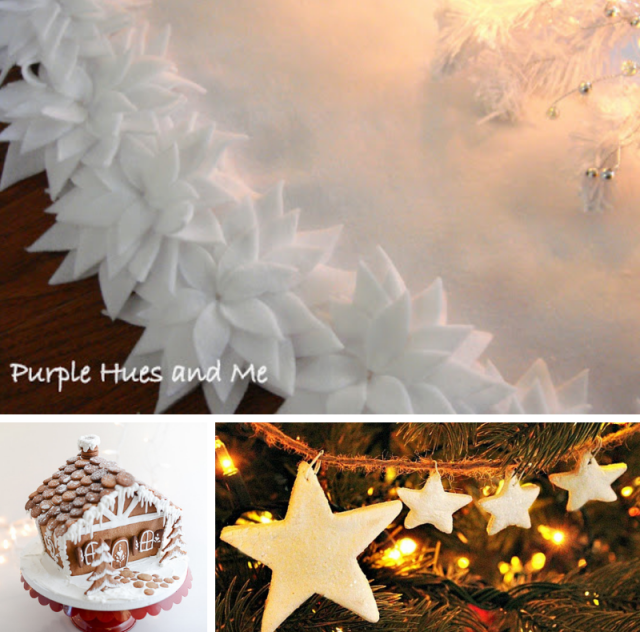 We are kicking off the 4th Annual 12 Days of Christmas Ideas event with a collection of most popular DIY Christmas Ideas from 50 plus bloggers! 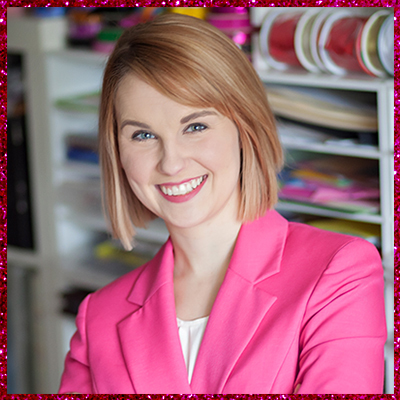 A Princess And Her Pirates • A Wonderful Thought • Across The Blvd. 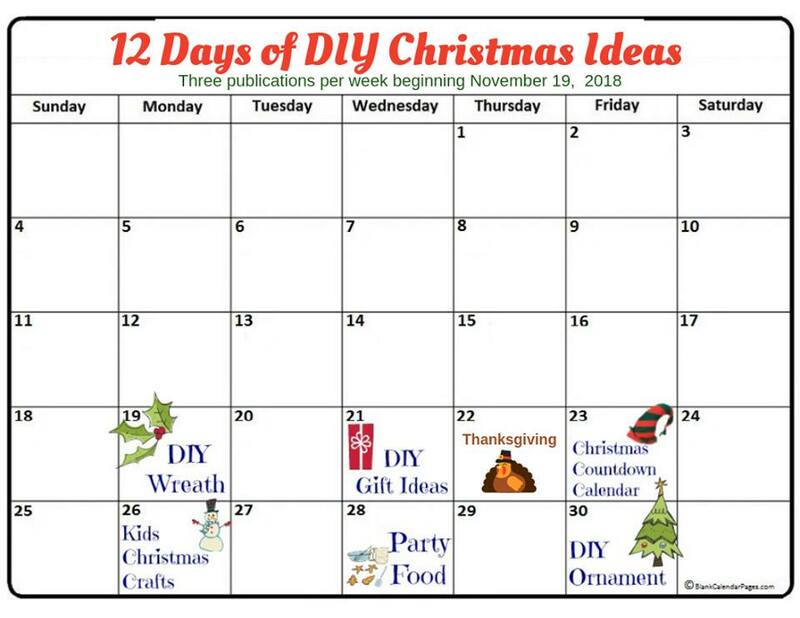 So be sure to follow along for the next four weeks and see all 12 Days of Christmas Ideas to get you into the Christmas spirit. 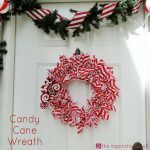 You can start with my very first post, a Getting Ready for Christmas Countdown Wreath!